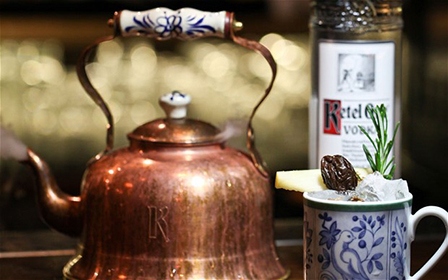 There's something majestic about the ritual of serving tea, whether it's the ornate Japanese tea ceremony drawing in tourists from all walks of life or simple memories of your grandmother's oven top and old whistling kettle. 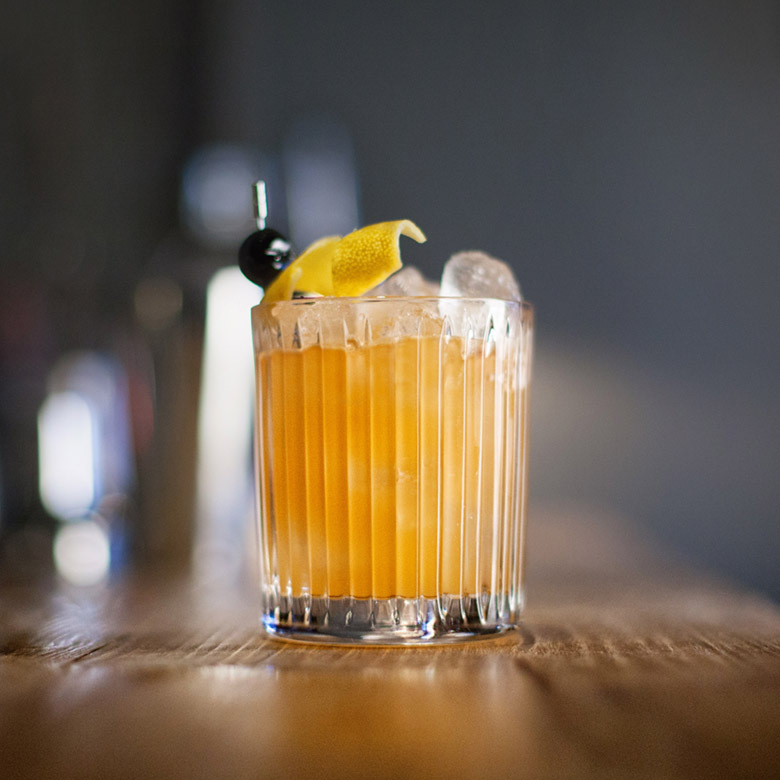 Cocktails have always been as much about the experience and senses the drink evokes as the liquid inside them. 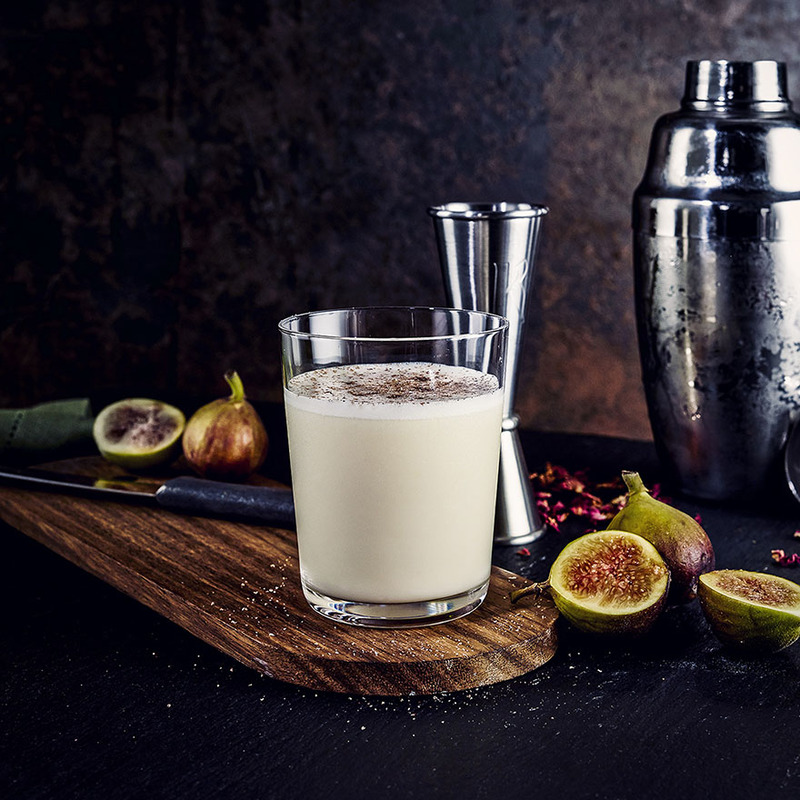 So it makes perfect sense to combine the age old ritual of 'playing mother' and carefully pouring out the tea with the art of cocktail creation. 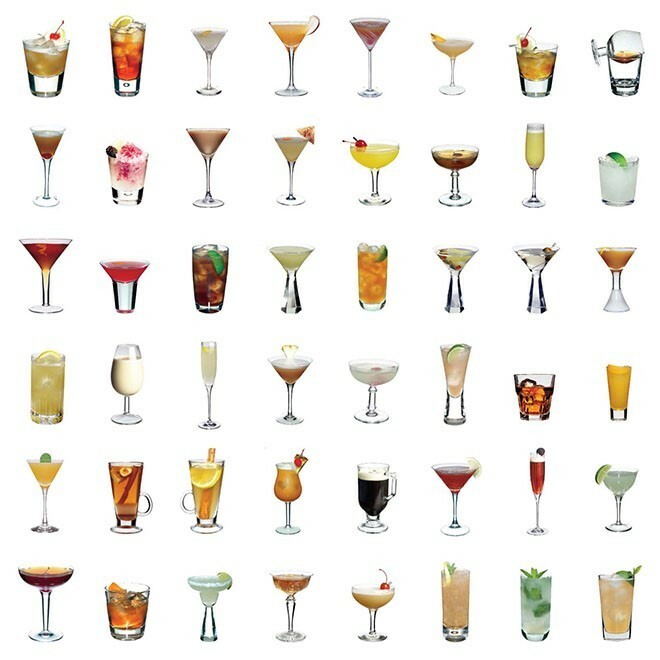 The below drinks are guaranteed to be the ones in a bar that get all the other customers asking 'what is that table having?'. 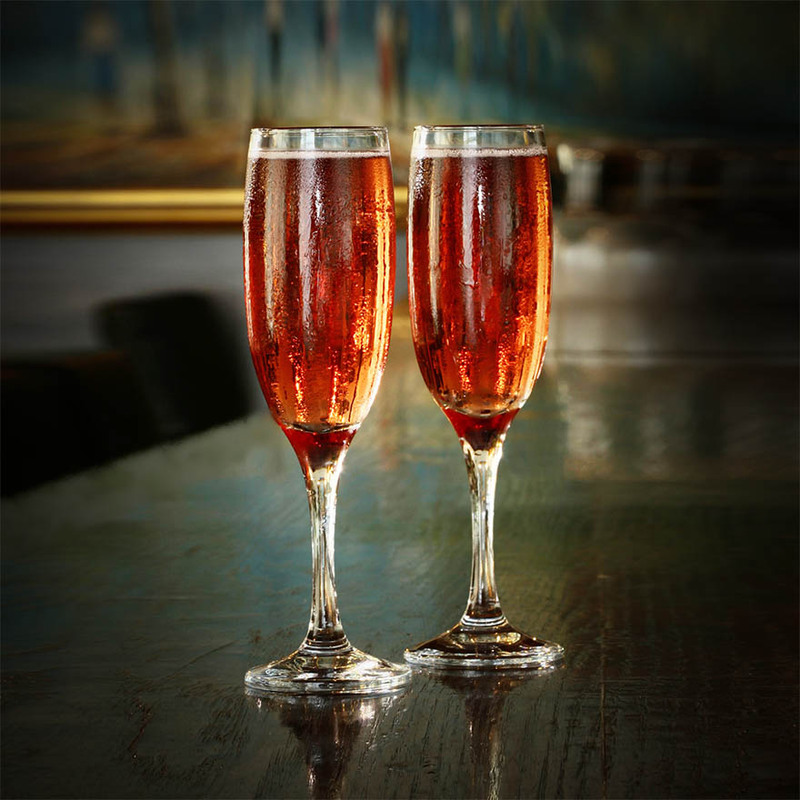 But they also convey that sense of sharing, of taking a moment to enjoy and relax. Because after all, that's exactly what having tea is all about. Except this time there's less camomile and we wouldn't recommend starting your day with one. 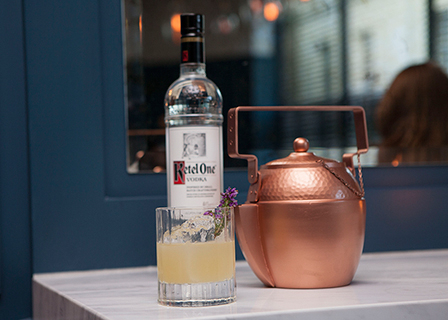 Served in a copper kettle with tea cups on the side, for up to eight people, this Ketel One cocktail is the brand's original copper kettle serve designed by Marian Beke. 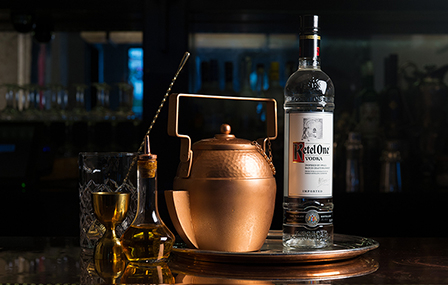 Following the success of Marian's Ketel One Pot and Kettle, the brand went on to collaborate with contemporary London designer, Clive Darby of RAKE Style to make a limited edition copper kettle. 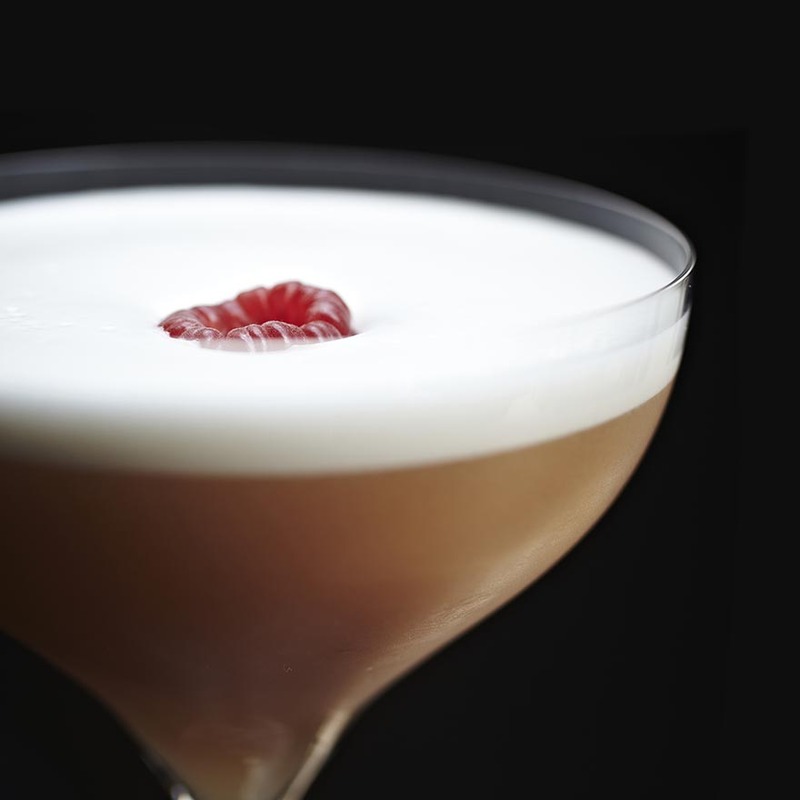 The kettle is being showcased at The Lounge Bar at London House, part of Gordon Ramsey Holdings, where Group Bar Manager Paul Graham has developed a signature cocktail, Winds of Change exclusively for the kettle. 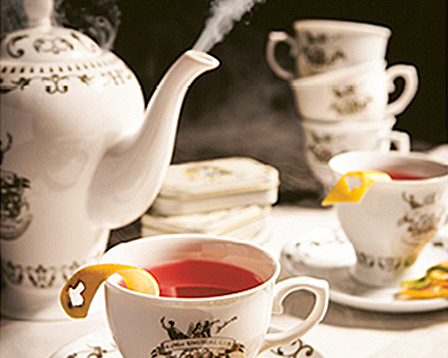 The quintessential sharing cocktail, Eau-de-Vie's tea pot serve has been styled in an array of incarnations from a single cup to an ornate porcelain pot. 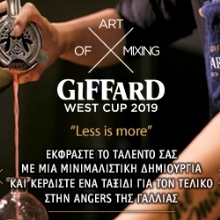 But with each change it always uses the same gin. 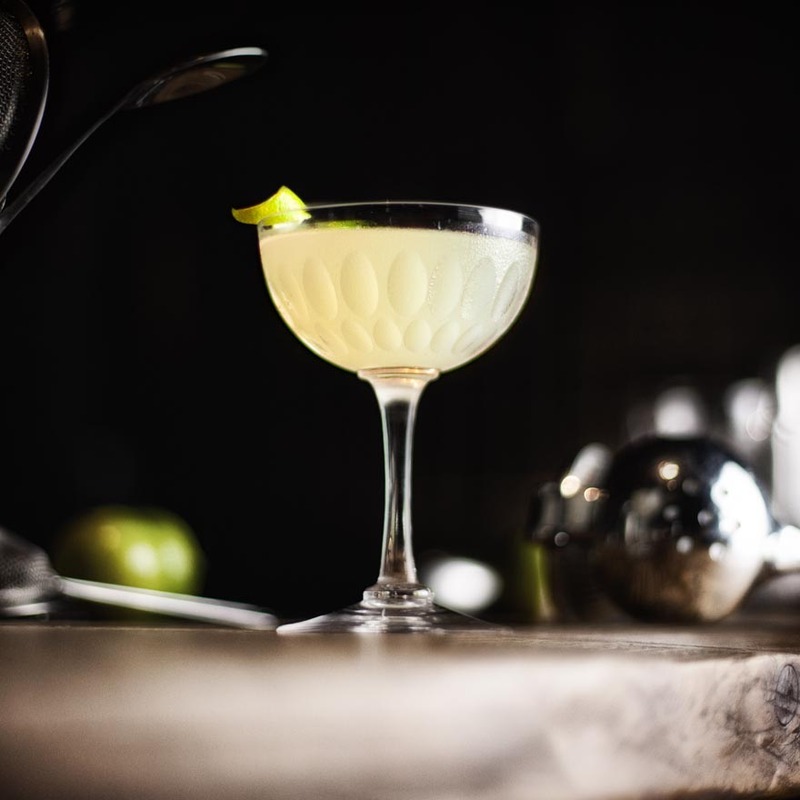 The present cocktail sees Hendricks paired with elderflower, blueberry and lemongrass syrup and white grapefruit juice. 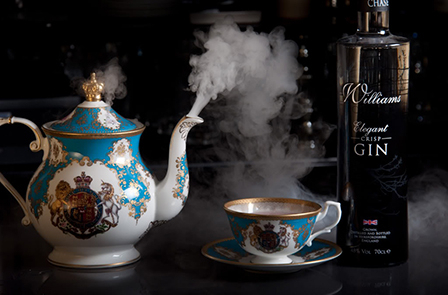 Created by Purl for the Royal Wedding, the teacup serve was delivered alongside a teapot full of earl grey for an elegant citrus aroma. 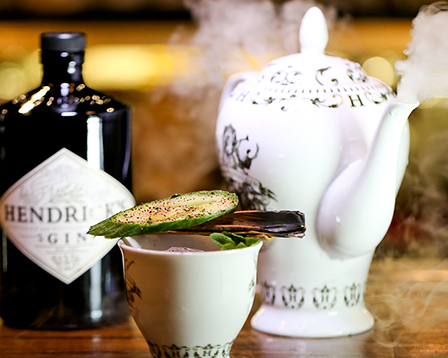 Served in a steaming teapot for up to five people.